A short text story about mental illness. CW: Potentially disturbing imagery, suicide, depictions of mental illness. 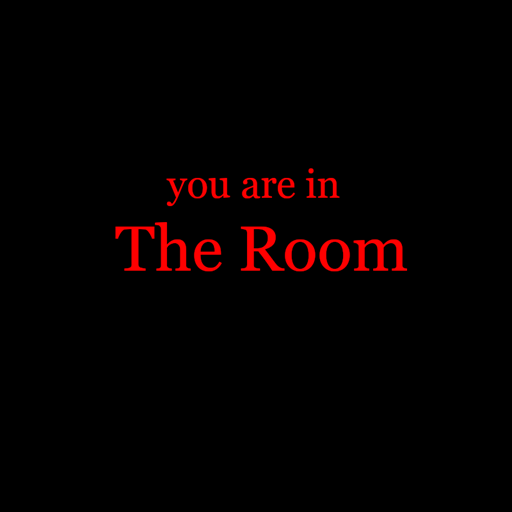 You should make a book or sometihng like it, i mean, this story is spooky and work but the player don't make choices, don't resolve puzzle, it's not a textgame it's just... a text. uh... But you are good in tell sotries, just remember to make games too.